“WE have not lost the fight against crime,” the Prime Minister declared during a television interview yesterday. He declared this was an “outrageous aspect of behaviour” from those people who chose to live a life of crime and reiterated that “all the resources available” will be used in the fight against crime. This includes more training of law-enforcement personnel, investing in better equipment and bringing national-security assets back into operation. He said Government will be putting in an order for a new Cape Class vessel for the Coast Guard soon. Six Austal fast patrol boats, which were non-operational under the former People’s Partnership (PP) government, are being brought back into service. The PM said there was no need for the Soldier Bill to return. as the TT Defence Force is engaged with the police in the fight against crime. The TTDF’s assets are integrated with those of the police service and information-gathering agencies, he added. The PM also said when Parliament resumes, the country will learn about the work being done through the police manpower audit to improve the efficiency of the police service. The PM said there is no consideration of a state of emergency. 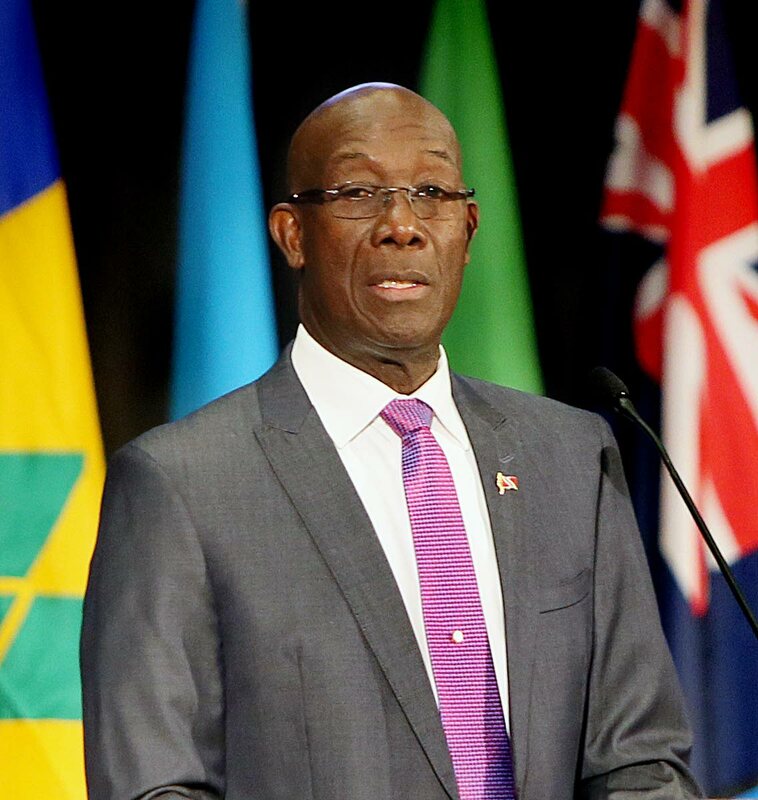 On calls to fire National Security Minister Edmund Dillon, Rowley said the PP had had seven national security ministers in its tenure and this had no impact on crime. He dismissed reports which claimed an elite unit was used to recover a cellphone stolen from Adrian Colm Imbert, the son of Finance Minister Colm Imbert. Reply to "PM: Crime fight is not lost"